Once again we have teamed up with our good friends at Huckberry to update our custom, curated BTS Shop. We have picked the most exciting fresh deals this month, with some great opportunities to get your hands on the coolest apparel and travel gear for an active lifestyle and outdoor adventures. 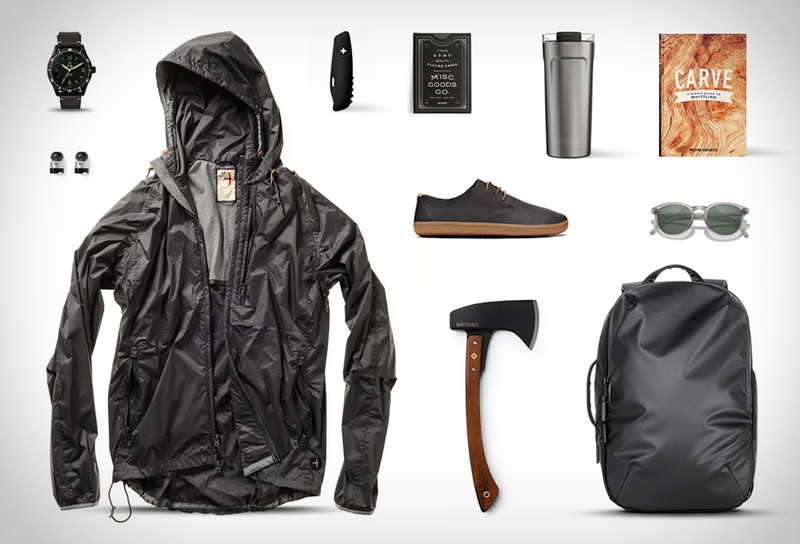 Check out our new curated list of some of the coolest products and deals available this month of June on Huckberry. 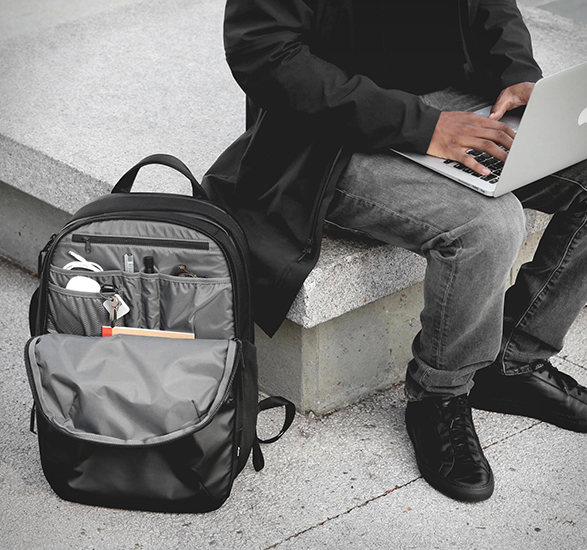 The Tech Pack is designed to organize and protect all of your tech essentials. 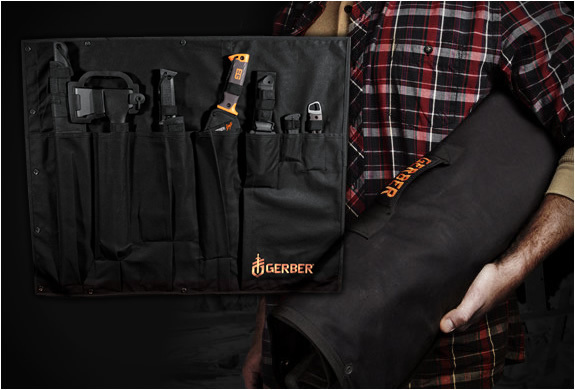 Multiple compartments allow for smart organization and a structured body keep it upright when you set it down, while allover protection from the elements keeps your gear safe and secure. This hatchet was purposefully designed to handle some harder chores while maintaining portability and ease of use. It is carefully balanced to provide a swing that´s just right and makes short work of any job around the house or campsite. With this simple guide to one of the oldest crafts in the world, you can get started whittling a dozen projects with bespoke details that are all designed to be useful at home or while camping. Each project requires only a few hours to make and a minimal number of tools, keeping things simple and fun. 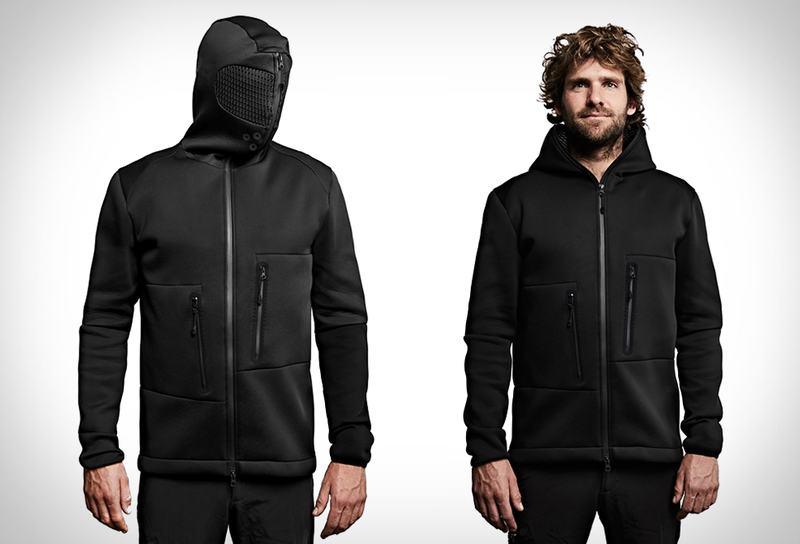 This jacket is loaded with functional details that make it perfect in tons of scenarios. Its waterproof, hooded, durable, lightweight, and packs down into itself for on-demand deployment whenever you need to shield yourself from the elements. 100% wireless stereo earbuds for the ultimate in on-the-go audio. The Bullet 2.0 is a set of stereo earbuds that provide absolutely clear music and voice audio for any activity without falling out of your ears. This modern update to the most popular pocket tool of all time brings functionality, durability, and most importantly a modern sense of style to the table while remaining true to what made the original design one of the best. The RA shoe features lightweight uppers and an ultra-thin sole that gives you maximum sensory feedback and won’t restrict your foot’s natural movement. No cushion, no padding, and no heel. It’s the bare essentials, meant to let your feet move like feet. The Elevation Tumbler can keep up with you from morning till evening, keeping your favorite beverages hot or cold from sunup to sundown. The durable stainless steel construction is built to last a lifetime. The look and feel of a vintage diver, made for everyday wear. The Nezumi Baleine diver checks all of the boxes on our list — good water resistance, not unnecessarily heavy, vintage look, automatic movement, and an affordable price. 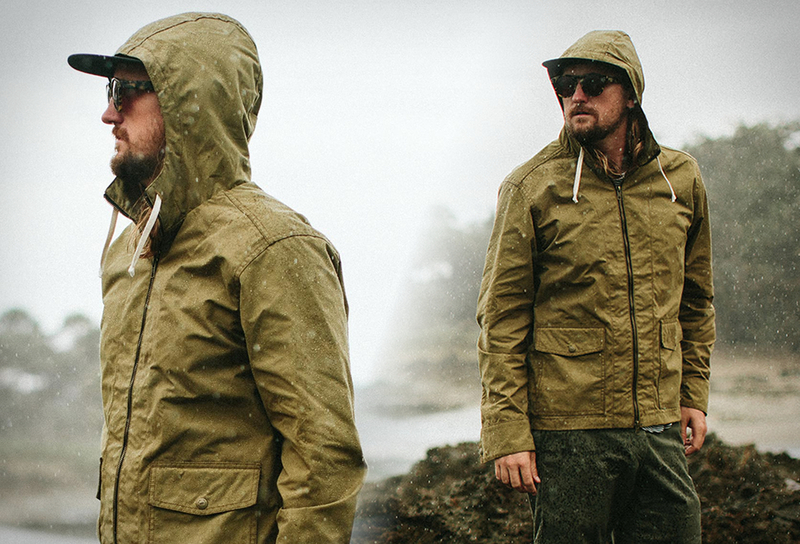 The Yubas, a special collaboration between Huckberry and Sunski, are made for adventure. The lenses are polarized and tuned for the perfect optical clarity, treated with scratchproof thermal hardcoat for max durability.